It’s all part of an April Fool’s joke, people! So yeah, don’t take it seriously. Apparently, citing anonymous sources as part of your joke is cool now or something. Go figure. Remember Agent? If you don’t, I don’t blame you. Announced way back over 10 years ago in 2007, Agent was supposed to be a killer new franchise developed by Rockstar for the PlayStation 3. For some reason, nothing came out of it, and everyone assumed the game was dead. Well, according to a new rumor by fansite PlanetRockstar, Agent isn’t just only in active development, but it’s said to be set for release in “spring 2019” for the PS4 and Xbox One! This was “confirmed” by the site’s sources who allegedly leaked Grand Theft Auto V’s Doomsday Heist, and other details. Needless to say, take all of this with a big bag of salt. 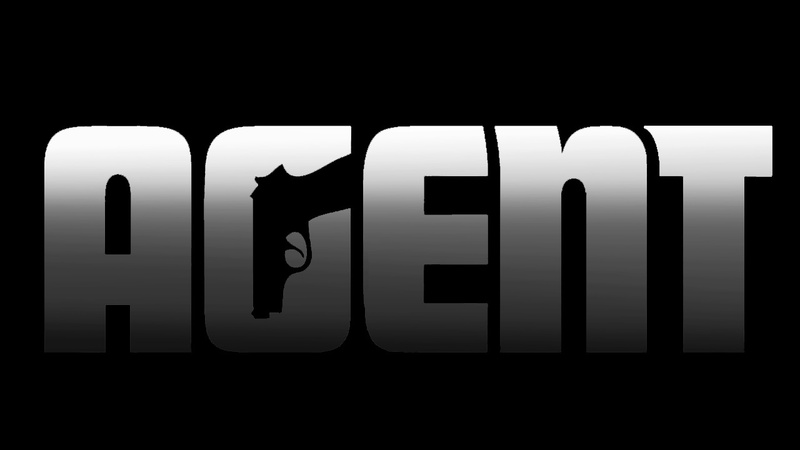 Not only has Agent not been re-announced, but given Rockstar’s notoriously long development times, if it’s indeed back in development, it’ll be a while. Also, if it was set for release next year, wouldn’t we have heard of it by now? It’s a slow news day, so feel free to speculate, people! Is Agent back on the map?